Unbiased information for patients, dental students, and dentists. 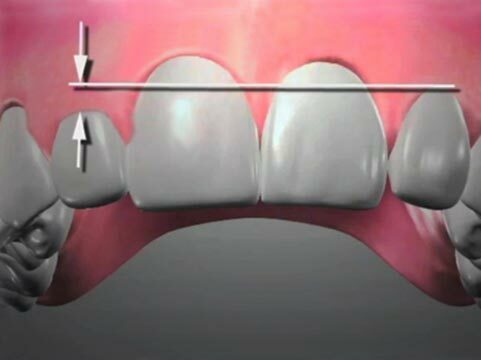 Dental videos for dentists and dental schools. 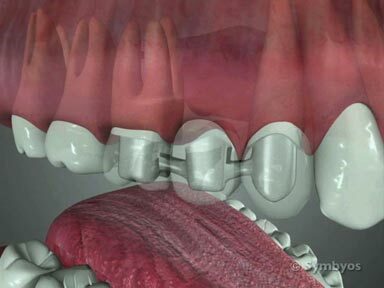 Most dental problems are avoidable. Learn how to prevent them. 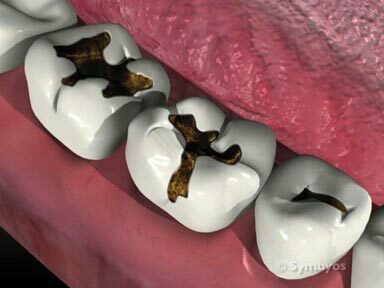 Dental signs and symptoms typically lead to a diagnosis of a dental problem. Evaluate dental signs and symptoms. Learn what may be causing a problem. Often there are multiple treatment options. 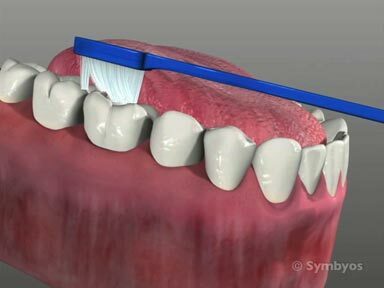 Learn about dental procedures. ToothIQ now links to the University of Texas Health Science Center San Antonio School of Dentistry oral health evidence-based practice program’s searchable Critically Appraised Topics (CATs) library – near the end of the page on most dental procedures and dental diagnoses.